Some are more believable than others, tbh. 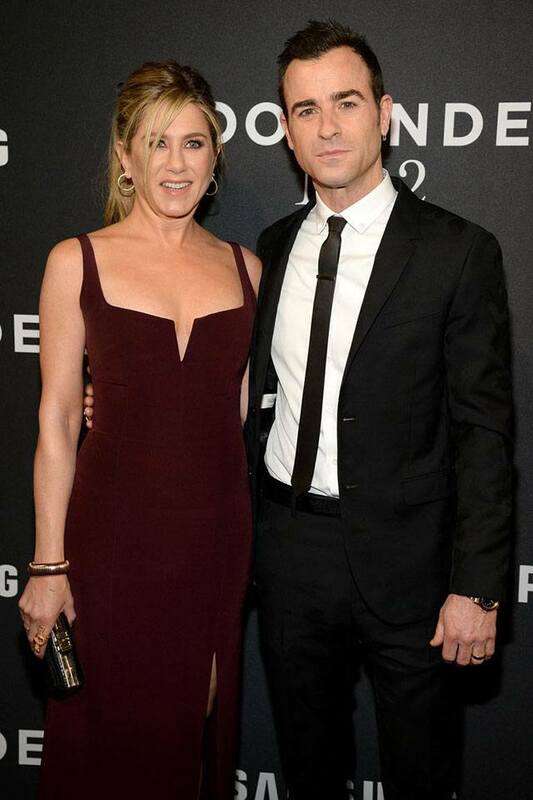 After three years of marriage, Jennifer Aniston and Justin Theroux have broken up. The pair released a statement saying, "In an effort to reduce any further speculation, we have decided to announce our separation." It continued: "This decision was mutual and lovingly made at the end of last year. We are two best friends who have decided to part ways as a couple, but look forward to continuing our cherished friendship." Of course, that wasn't good enough for us and the rumors about the ~real~ cause of their break up quickly began circulating. Here are the most popular ones—which, please note, do not make any of them remotely true. They wanted to live in different cities. Page Six writes that Jen's "hatred of New York" was the reason their marriage ended. According to the report, Justin loves the city but Jen could never get into it, with a source saying she, "couldn't deal with the paparazzi and the pokey apartment." Where does Jen want to live? Well, Bel Air, of course! "Jennifer is more comfortable in Los Angeles with her close-knit group of friends," the source added, "But Justin doesn't feel as at home in LA, or with Jennifer's friends; he loves New York and the edgier crowd in the city." "Jen tried the whole living in New York City thing with Justin, but at heart, she is a California girl. New York City just wasn't ever going to be home for Jen," a source told Us Weekly, saying Theroux "spent most of his time" with close friends. "Encouraging Justin to spend as much time as he wanted in New York City is what doomed the marriage. Jen thought by doing so, spending time without her would make Justin miss her more." I guess that didn't work!? I mean, if this is even the real reason, which it might not be! Jen and Justin initially had a strong physical attraction, but they didn't have enough compatibility to make things work long term. "Jennifer and Justin fell in love hard and fast and yet they were never really suited to one another. He was a New York hipster that loved the alternative lifestyle and Jennifer was living a much more reclusive life when they first started to fall in love," a source told E! News. "The initial chemistry between them made it easy for them to ignore their differences and incompatibility." 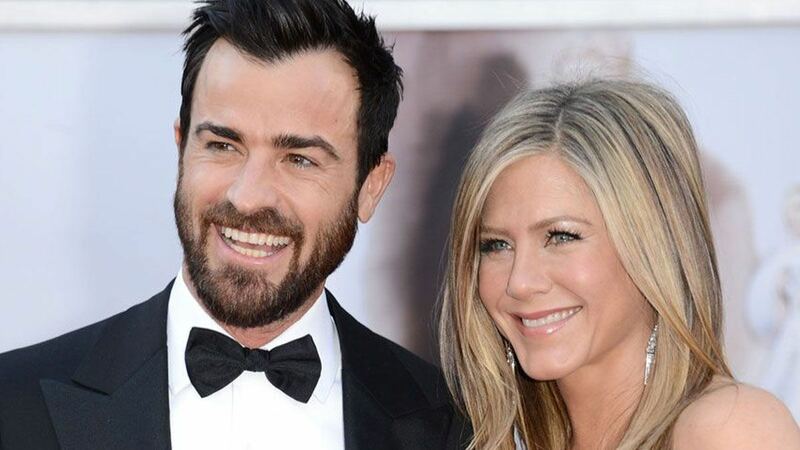 A source also told People that Jen and Justin are just "very different people." Justin hated being super famous. Justin loved Jen but he didn't love the lifestyle of the super famous, which is what Jen is. That means paparazzi, security, and all the other entrapments of having the entire world know who you are (and have an opinion about it!). "He absolutely hated it at first," a source said told E! News. "But he fell in love with Jennifer so it was something he came to accept. But everyone around him knew it wasn't really who he was." They got tired of always being away from each other. 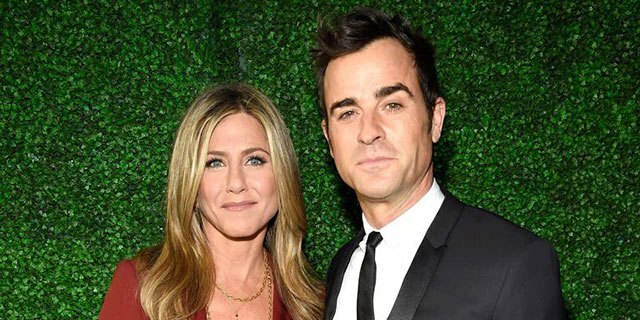 Apparently, Jen and Justin didn't spend that much time together, and it started to become a burden on their relationship. "For years, even before they married, they compromised and did their own thing," a source told People. "It has involved long separations, especially for their work demands." Those separations added up to not being in a relationship anymore. Supposedly. Naturally, according to the source, this was more Jen's problem than Justin's. WOMEN! Always wanting their independence and stuff! "Jennifer has gotten more confident, more set in her ways and pretty self-assured," the source said. "She will do what she wants. She will pursue her own interests and goals." Jen was pissed about Justin hugging Naomi Watts a year ago?! 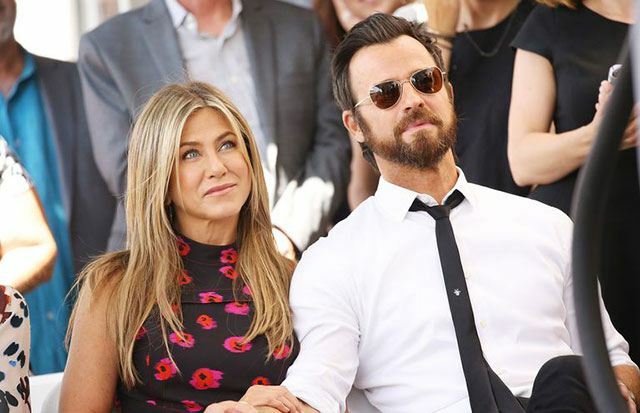 I'm gonna go ahead and put this one in the *very* unlikely category, but The Daily Mail reports that Jen was "upset" with Justin after he hugged Naomi last year, and that she "grew increasingly angry that he acted like he was single." I don't know—you can see the photo here. Looks like two friends hugging to me, but who knows!? And in conclusion: I honestly don't care, as long as she DOES NOT GET BACK TOGETHER WITH BRAD PITT.